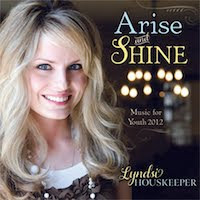 Lyndsi Houskeeper: Sheet Music for "We Now Arise" Available Now! Sheet Music for "We Now Arise" Available Now! Print sheet music for "We Now Arise" HERE! 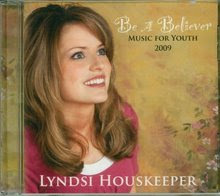 Inspirational singer/songwriter Lyndsi Houskeeper has been performing since the age of just three years old. Now the mother of three beautiful children, she finds joy in writing and performing inspirational music. 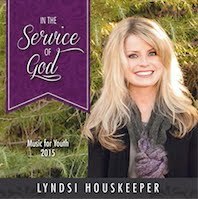 Youth and adults worldwide have come to know and love the messages of hope Lyndsi shares through her music and testimony at firesides and concerts. Lyndsi has self-produced 11 of her 13 original CD recordings including, Courageous and Strong, Arise and Shine, Stand in Holy Places, Come Unto Christ, and In the Service of God. 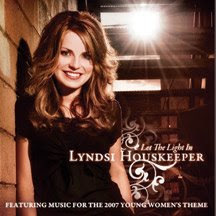 Her tender collection, Music from a Mother's Heart, celebrates 10 years of Lyndsi's most loved songs, inspired by her sweet children. 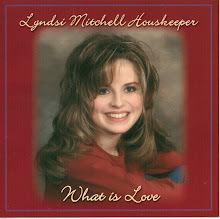 A highly requested vocalist and performer, Lyndsi shares her powerful, personal stories through song at numerous events for Youth and Women. 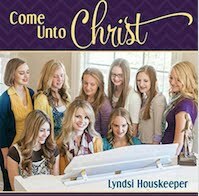 It is her hope to allow others to feel of the love and assurance that comes through the Gospel of Jesus Christ. 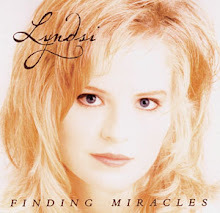 She has written songs for many other events and organizations including National Cancer Survivor’s Day and the PTA. 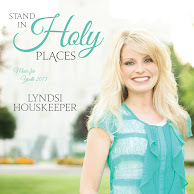 Lyndsi was featured in St. George Magazine as one of the Top 40 under 40. 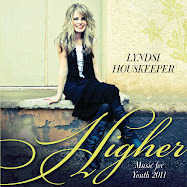 Lyndsi regards her music as a special gift, and a chance to express her gratitude for the blessings and joy in her life. 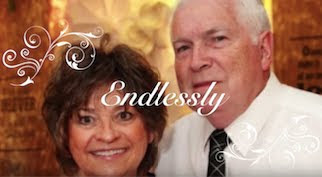 Lyndsi and her husband of 20 years, Darin, enjoy spending time with their children and extended family and friends. 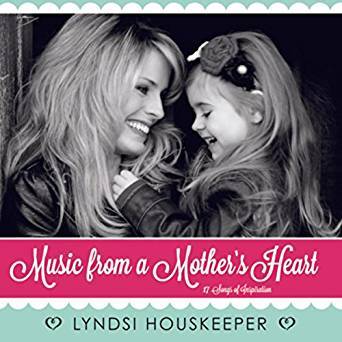 Lyndsi's tender new collection, "Music from a Mother's Heart"
Click to Listen on ITunes! 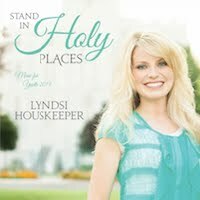 Follow Lyndsi on Facebook for events and videos! 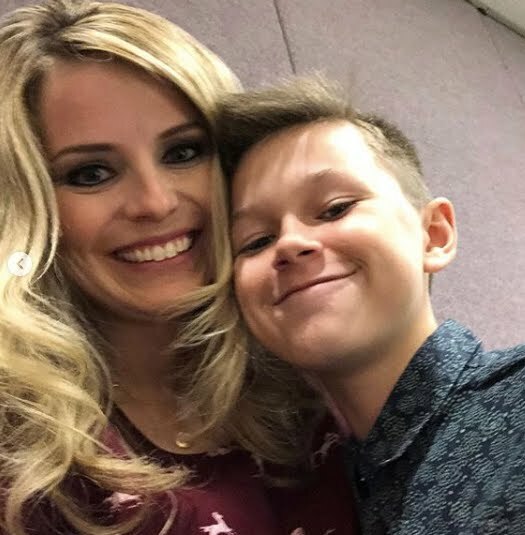 Follow Lyndsi and Luke for music clips! 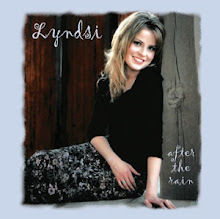 Click image to purchase Lyndsi's CD Online! New music on Sugardoodle - "Strong & Sure"